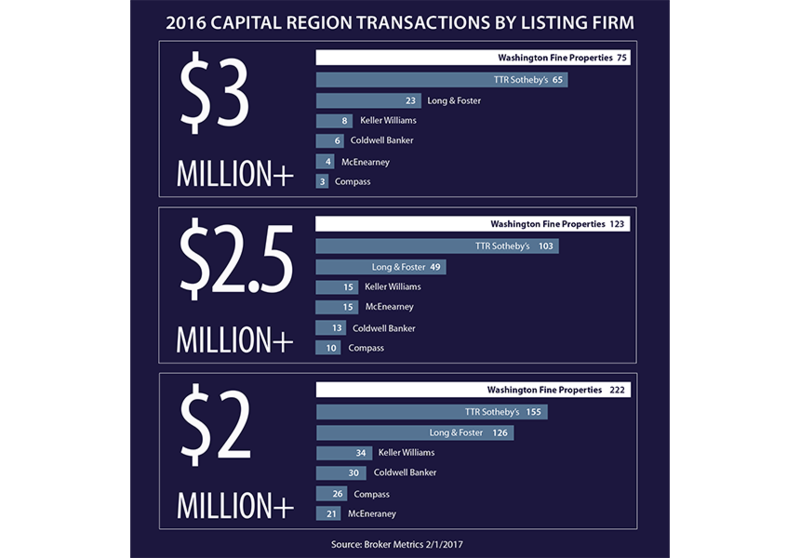 List your home with Washington Fine Properties for exclusive access to the best Firm with the most experienced Agents, cutting-edge technology, and effective local, national and international marketing reach. 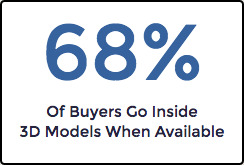 This game-changing technology puts buyers inside our listings- any time, anywhere. 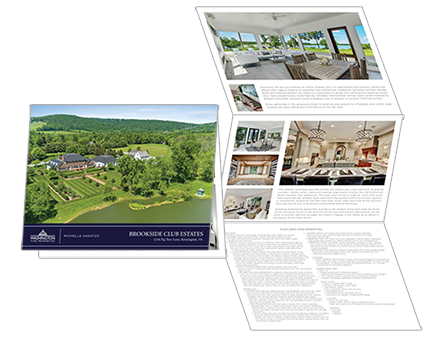 Photography affects everything - virtual tour, property website, print materials, advertising and web sites. 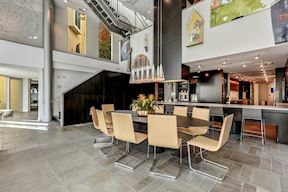 Our professional photographers deliver unparalled experience, technology and quality to show your listing at its absolute best. Utilizing HomeVisit's Property Websites, we tell the story of your home with the most engaging, visually-compelling online technology available. 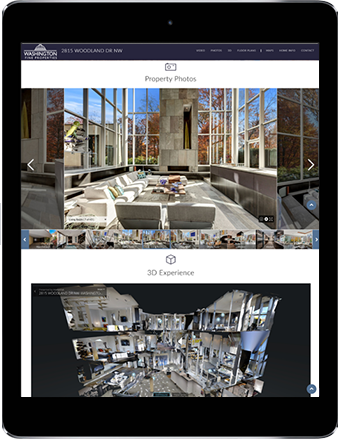 We present your home's photography, video, 3D, floor plans and mapping in this captivating web page that is both user-friendly and fully mobile responsive. 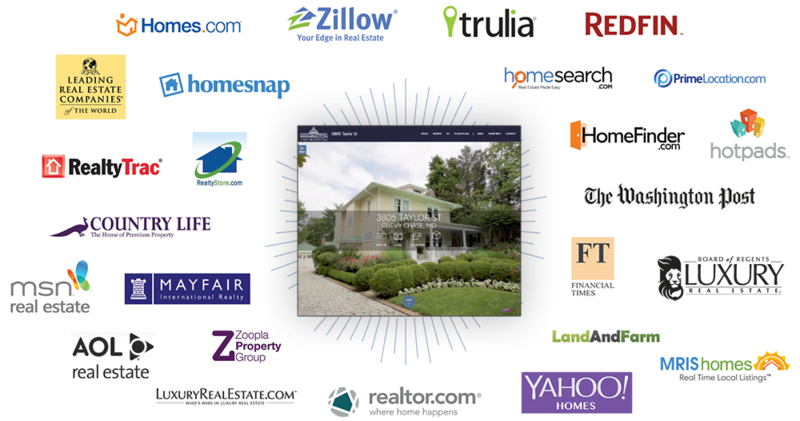 We create the strongest web presence on the most visited real estate platforms to continually reach local, national and international buyers. 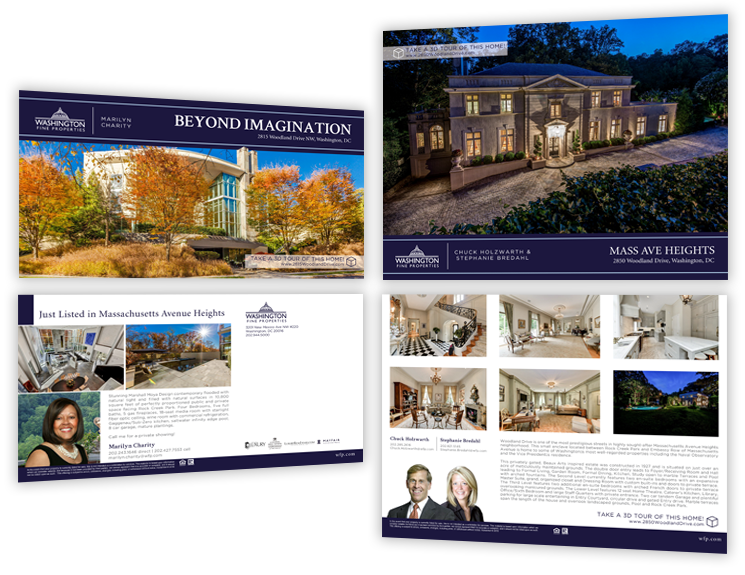 We present your listing in the most luxurious manner possible, with print materials buyers can see and feel. 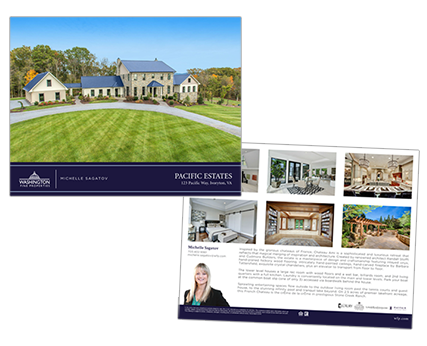 Our marketing brochures offer deep, rich colors, sharp detail and deluxe paper stock. 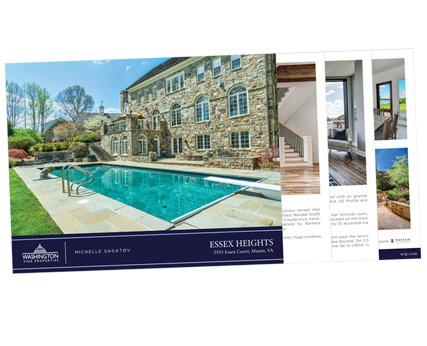 We connect our clientele to the absolute finest companies in the real estate industry, worldwide. 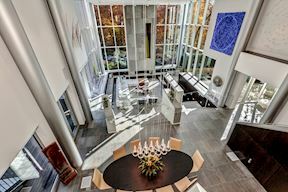 These affiliations create a distinct advantage in a highly competitive market, providing exposure for our properties to the world's finest buyers in the luxury real estate marketplace. 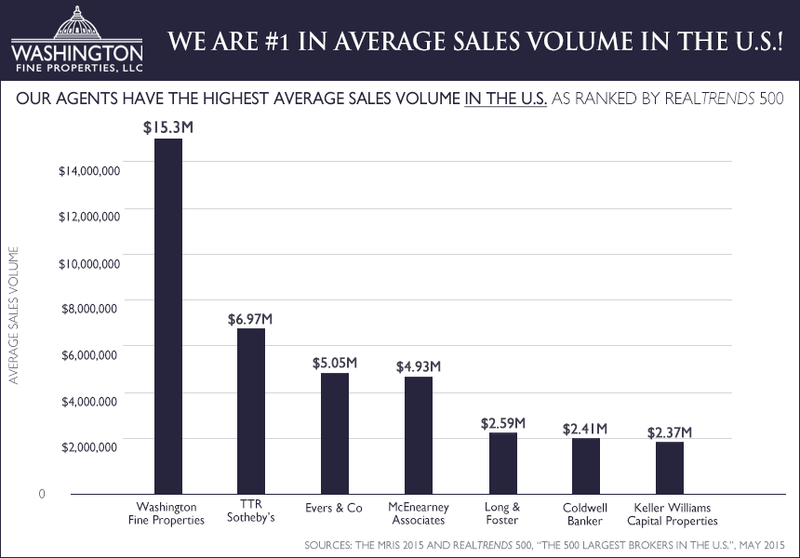 Far and away, the most important indicator in judging a real estate firm's success is its participation in sold transactions. 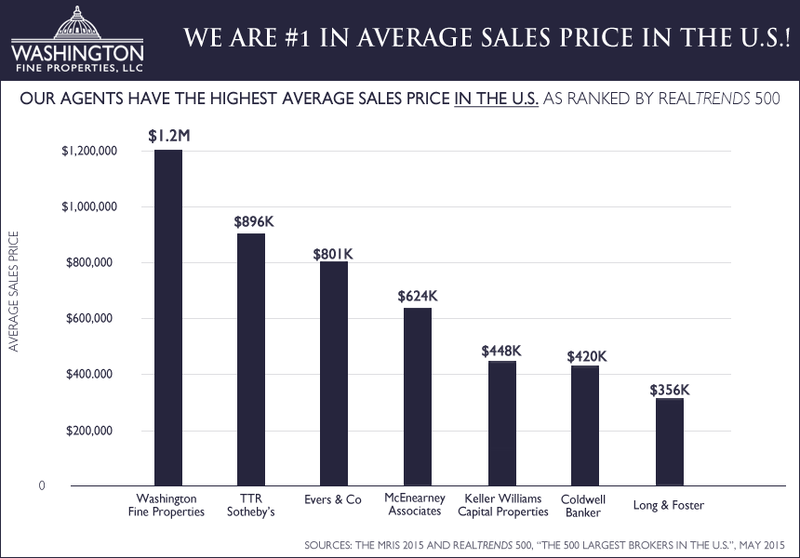 Take a look at our statistics, which are extracted directly from the listing service that all real estate firms in the Nation's Capital Region rely onâ€”the Metropolitan Regional Information System (MRIS). 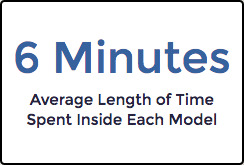 We think you will agree, our performance does speak for itself. Choosing the right real estate broker to market your home is of tremendous importance. We'd love to learn more about you and your real estate goals.